A North Jersey high school principal who installed washing machines for his students has the support of talkshow host and comedian Ellen DeGeneres. 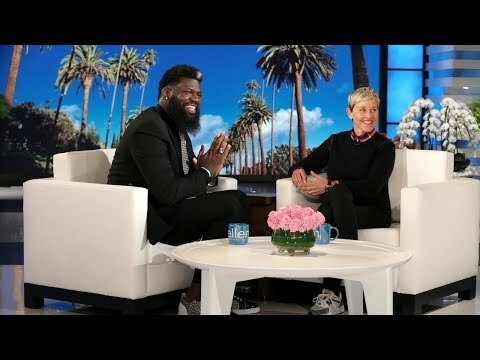 Akbar Cook, the brand new principal of West Side High School in Newark, was given a check for $50,000 donation from Cheerios on "The Ellen Show" Thursday. The company will also will provide a fully-stocked pantry of food for one of Cook's extracurricular programs. Cook had the washing machines installed at the high school after learning that some of his students -- whose parents did not have access to laundry machines -- were being bullied for having dirty clothes, he explained on the show.